Applying to grad school can be pretty brutal, but the good news is, many have gone before you and succeeded! I will bring you the best advice and tools for applying to grad school, from choosing where to apply, preparing for the GRE, writing your statement of purpose, and making your final choices. 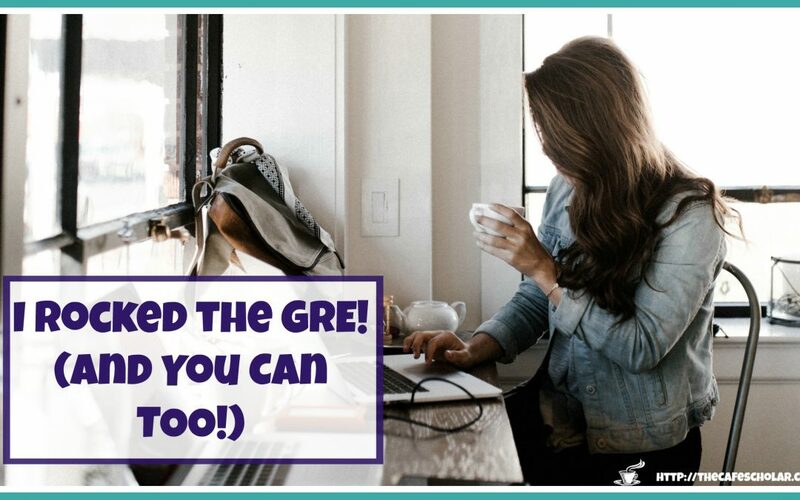 There are no shortcuts to preparing for the GRE – and you wouldn’t want them. GRE stands for Graduate Record Examination, but it should really stand for “Graduate Readiness Examination” or “Get Real Examination.” Grad school is really intense. But here are 5 ways Magoosh helped me study smarter for the GRE.